Over a series of years, your carpets will accumulate a buildup of soil, grit, hair, human excrement (you get the idea). 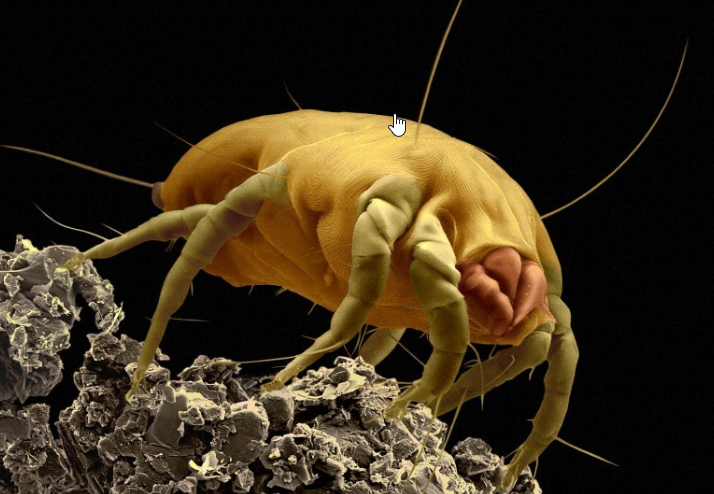 Another big problem of not regularly vacuuming and cleaning your carpets are dust mites. Even though you can see some dirt and dust on the surface of your carpet, the vast majority of the dirt is ingrained within the carpet fibres (hidden). Some believe up to 85% is unseen and lurking underneath the carpet pile. Additionally, you can have your carpets cleaned by a professional who will not only vacuum your carpets properly, they will apply powerful but safe chemicals that help with the cleaning process. The machine they use will also apply hot water and steam that kills dust mites, bacteria and any other nasties lurking in your carpet.